Mo Valko started as the Marketing Manager at Boise Co-op in March, 2015. She is passionate about localized economies, growing the Co-op’s impact, and incorporating sustainable practices into daily operations. 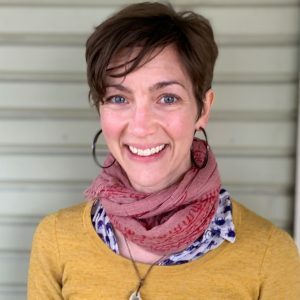 She helped introduce a composting partnership to the Co-op (diverting 15 tons of organic matter from the waste stream annually), oversaw the recognition of the Boise Co-op as a silver level Bicycle Friendly Business, and served as a Livability Ambassador for the City of Boise. She loves mountaineering, taking photographs, cooking, and running the many trails around Boise with her dog.